Coloring isn't just for kids anymore. It is a great way for adults to let the stress of the day just melt away. So grab your favorite cup of coffee, wine, or other beverage and art materials and get to coloring! Children's Hospital Mother's Day Donations - Thank you so much! 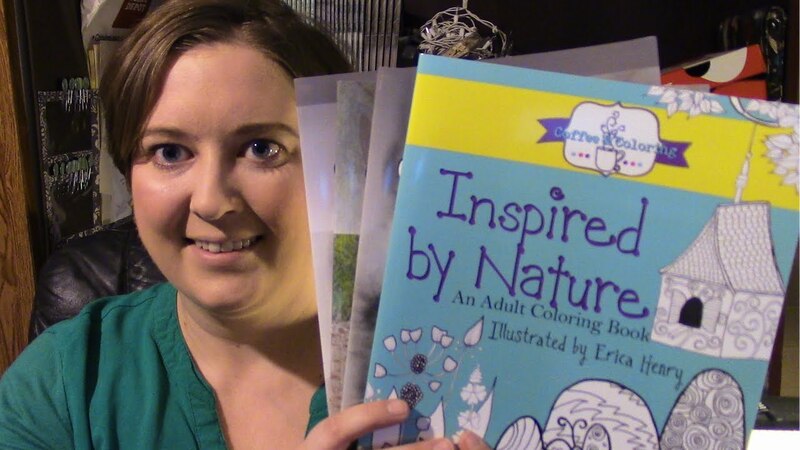 Inspired by Nature - GET YOUR COPY NOW!!! Ever thought about coloring grayscale images? A Big Thank You to my Colorist Fans. Enjoy this wonderful video made possible by them.